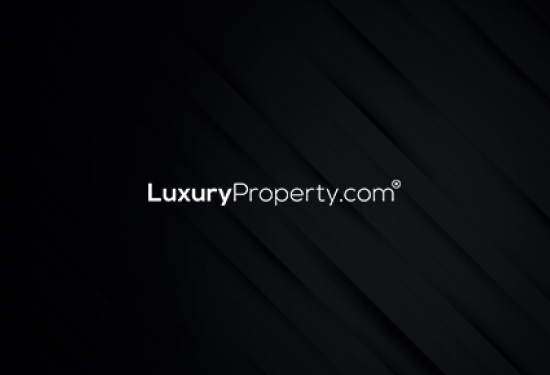 This is where you will find the newest luxury properties available on the market. We are always on the lookout for properties that provide the highestdegree of comfort and convenience for our clients, whether you’re searching for Dubai luxury villas in an exclusive private community or spaciousapartments with floor-to-ceiling ocean views. New properties are continually added to our collection, so do check back in with us to review our portfolio and to discover the ideal home for your every need. Stunning Regency Style Villa on Pearl Jumeriah.